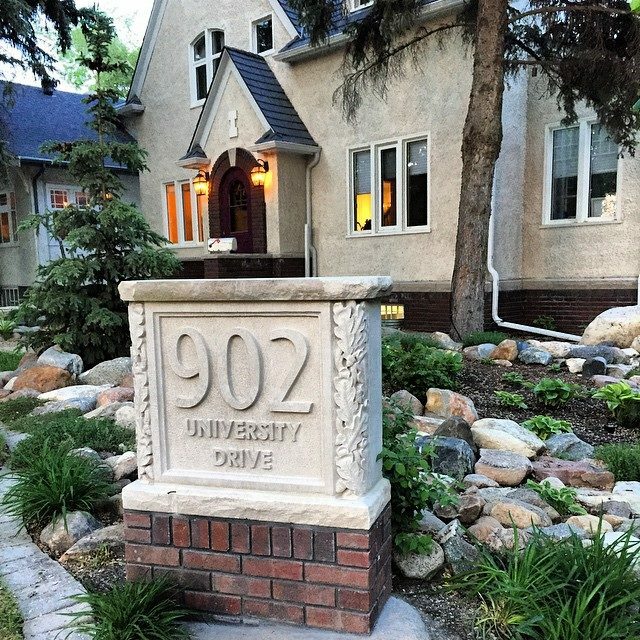 Rocco Masons Customer Reviews - Rocco Masons - Commercial & Residential Masonry specializing in Architectural Stone Carving and Design in Saskatoon, SK. ﻿﻿"We work for YOU how we would want someone to work for US"! 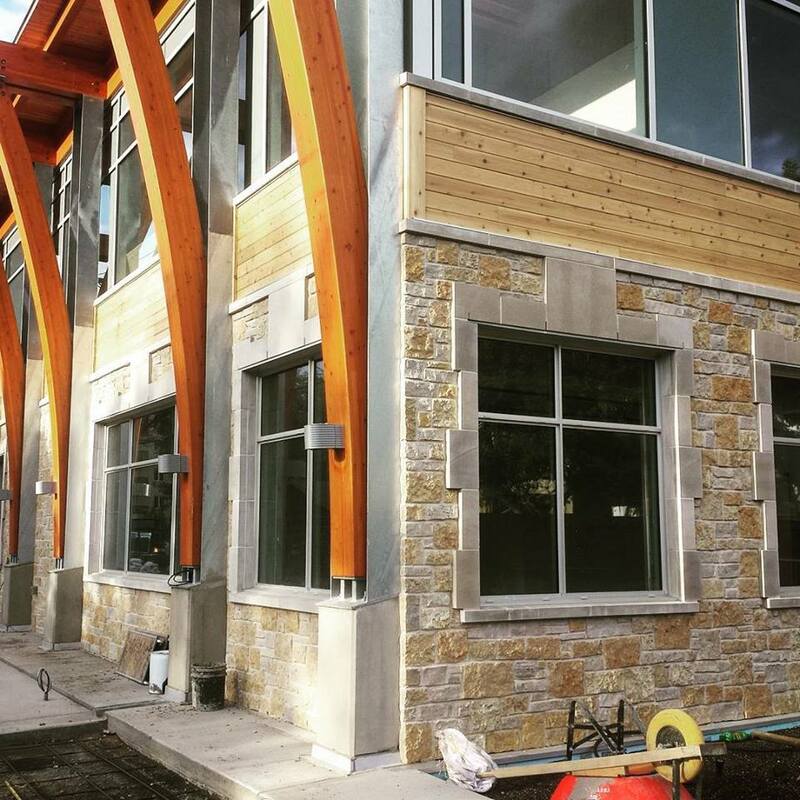 Ryan captured the true essence of our vision and transformed the Taverna building into a balanced architectural work of art. Starting out as the grocery section for the J.F. Cairns Department Store, this space has undergone countless building, destruction (fires) and rebuilding cycles since 1907. Rocco played an important role in this last major renovation (completed in late 2017) to finally elevate it to its past glory. 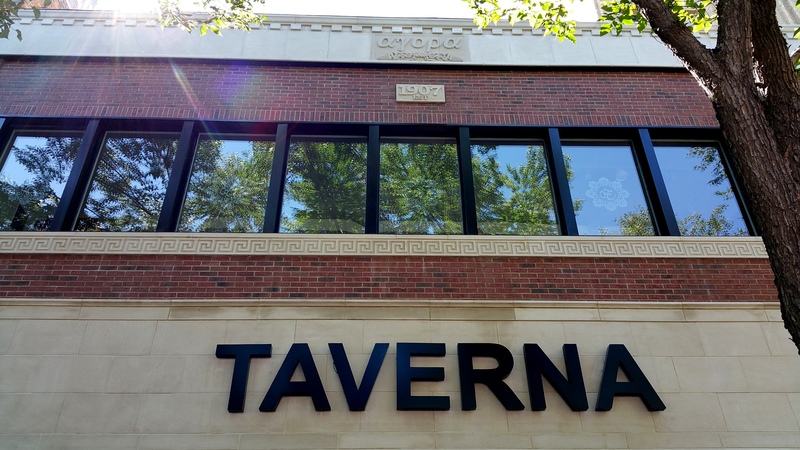 Since Taverna is located in the heart of the city we decided to re-name the building Agora (the gathering place) and dedicate it to Dionysus. My grandfather was a marble carver, stone mason and sculptor in Greece. He introduced me to all the classical masters of ancient Greece and Rome. I asked Ryan about a fireplace and most importantly hand-carving Dionysus' staff - a symbol for prosperity and relaxed enjoyment. His interpretation is monumental, a showpiece in itself, that would make Praxiteles proud! So accommodating, efficient and enjoyable to be around. Awesome quality. A true pleasure. Thanks Ryan and team. Ryan, Nicolene and the team at Rocco Masons are the best! Just completed the retrofitting of our driveway planters and everything has turned out perfectly. From the designing, demolition and rebuilding phases of the 1970’s planters, Ryan was there to provide his expertise and advice to make this project flow smoothly. Really you couldn’t ask for anything better! 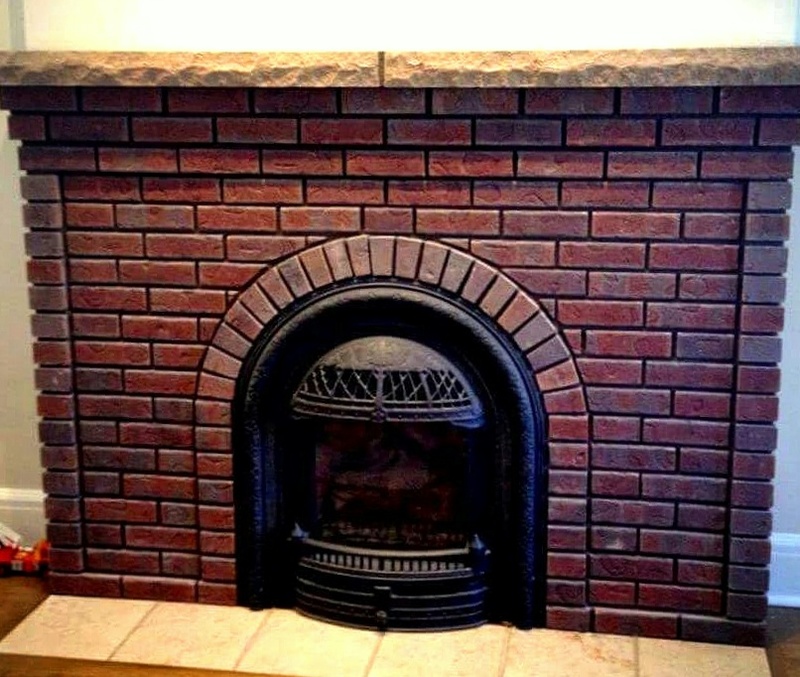 A job more than well done, and we would recommend Ryan and his crew at Rocco Masons to anyone. 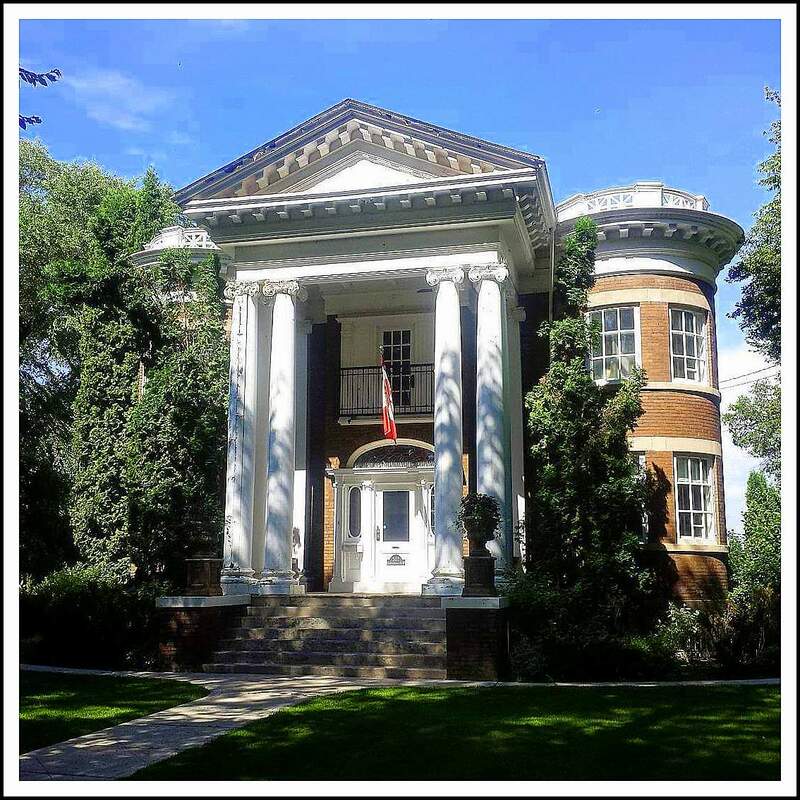 "Ryan and his team were able to preserve the exterior look of my 100+ year old home, by replacing worn out materials with beautiful, timeless limestone. They paid particular attention to the brick accents by taking apart, cleaning and replacing the original brick so that the exterior brick on the home remained uniform in age and colour. The goal was to not change the look of the home, but rather to preserve and enhance it and Ryan was able to do this with amazing skill, right down to the finest details. The care and pride he takes in his work is evident in the superior quality of the finished product. 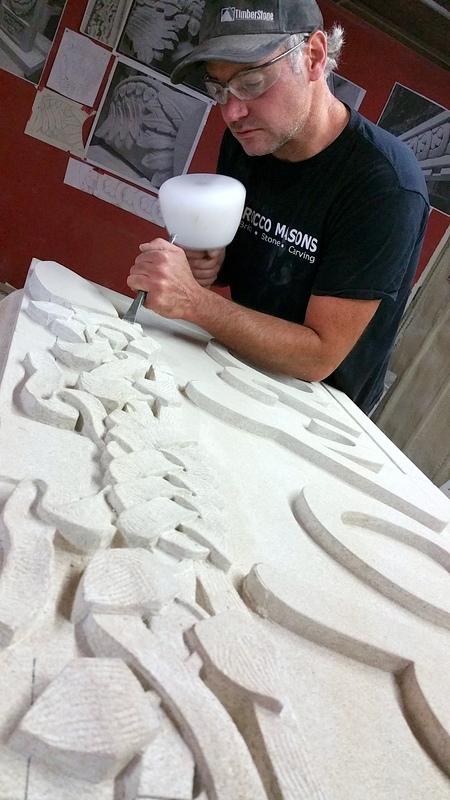 I would highly recommend Ryan and his team at Rocco Masons". 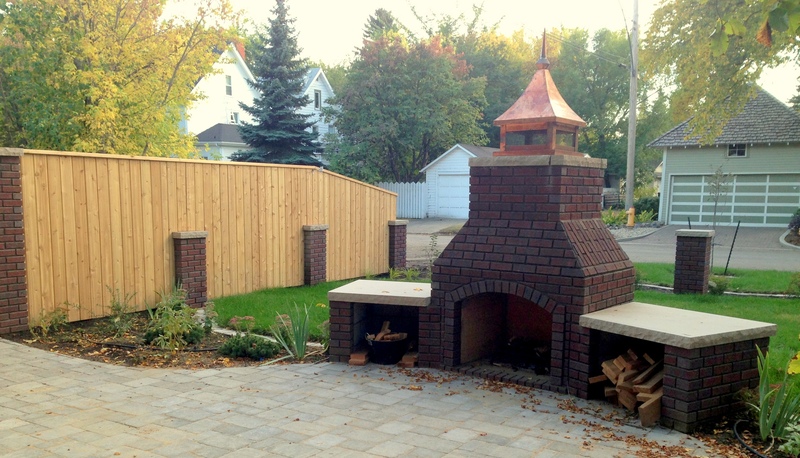 "We were very impressed with the work done, and have received many compliments from neighbours and others. We enjoyed working with Ryan and the crew members- they were all very friendly and personable. Ryan appears to have talent for creative artistry in his designs. We left the design work to him and we are quite delighted with the results. We would be happy to recommend his work to others. Thanks again Ryan"! 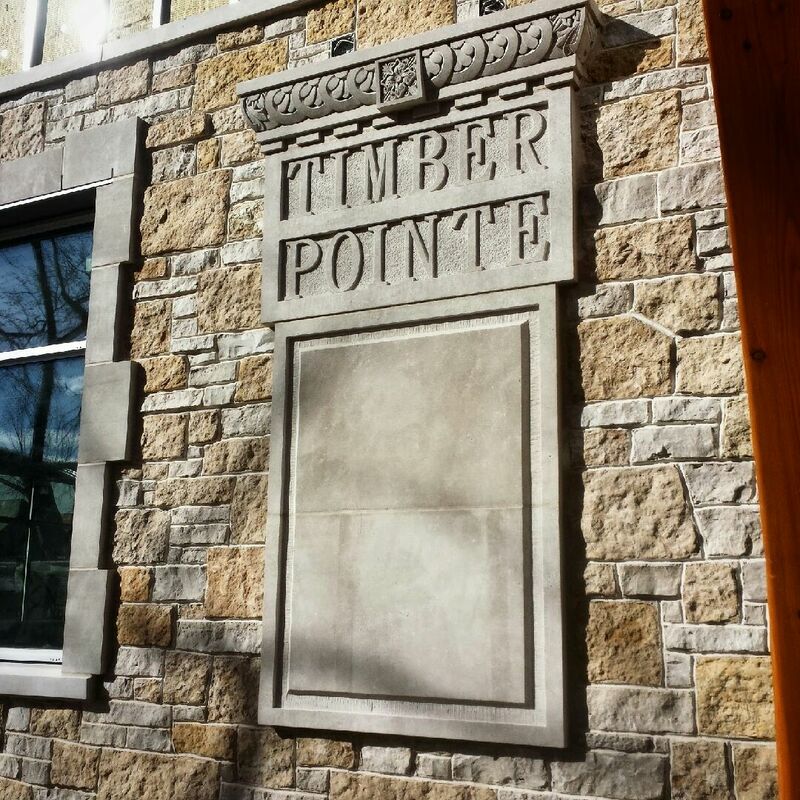 "Ryan has done a number of jobs for me from spec houses, to a beautiful office building, to a hand carved sign. 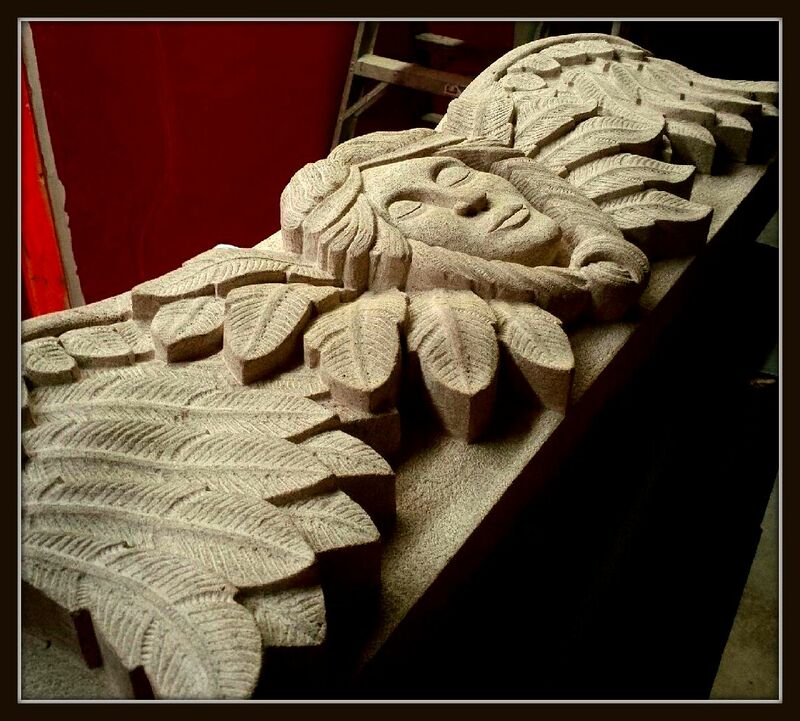 All were done with meticulous detail and fantastic quality. I will definitely use Ryan for more projects in the future". Thanks to Ryan, Nicolene and the boys for their k﻿nowledge and e﻿xemplary customer service". 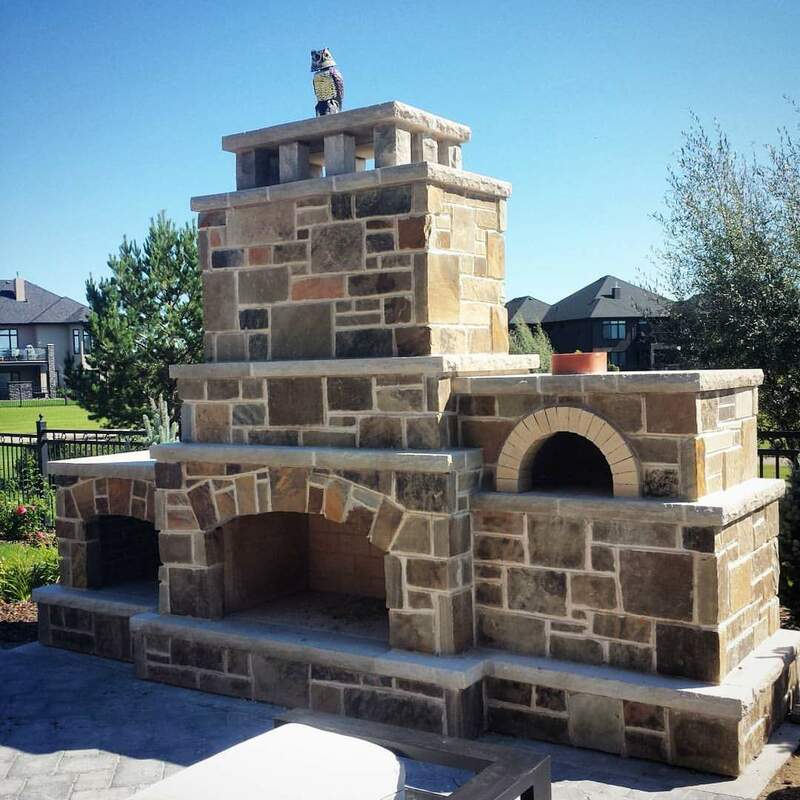 "The balance and proportions of the fireplace/pizza oven combo are perfect. It is magnificent!!! On time. On budget. Professional all the way. Ryan and his crew are extremely talented. We have recommended your company to anyone who asks and are extremely happy that we chose Rocco"! 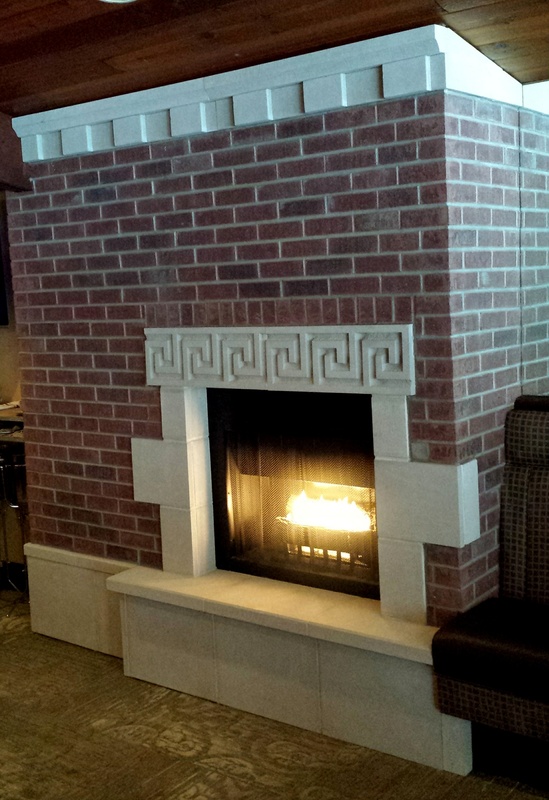 "We have enjoyed Ryan and the crew at ROCCO on many of our projects over the years. They are real professionals and we look forward to working with them again". "Ryan and his team were professional, reliable, talented and creative. Ryan helped us transform the exterior of our home and we're so happy with the result! He was always available and keen to offer his opinion and answer questions. I definitely recommend him"! 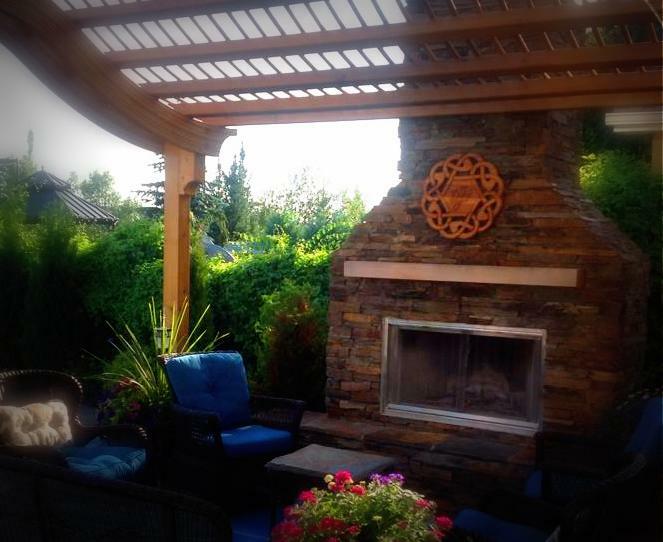 ﻿"They did fantastic work.﻿ They were here for 3 months and installed a beautiful natural quarry stone. We are very pleased with their work ethic and quality. Again, they did fantastic work". 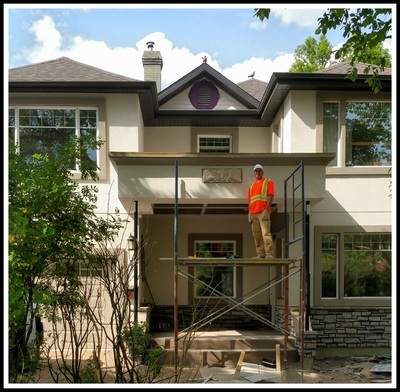 "We had Ryan and his team create a beautiful rock face on our home. Great job (on time), great price (on budget) and great guy. What more could you ask for? Five star recommend"!